342 pages | 54 B/W Illus. History teaches us that agricultural growth and development is necessary for achieving overall better living conditions in all societies. Although this process may seem homogenous when looked at from the outside, it is full of diversity within. This book captures this diversity by presenting eleven independent case studies ranging over time and space. 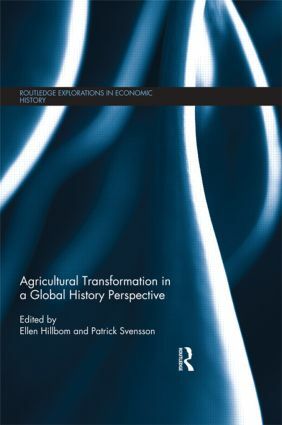 By comparing outcomes, attempts are made to draw general conclusion and lessons about the agricultural transformation process.